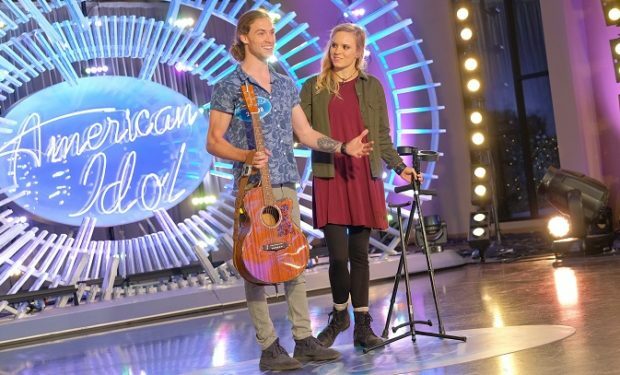 American Idol is back for its sixteenth season, as you may have heard. And on the second night of auditions, three young men from Louisiana will sing their hearts out with the hope of getting a golden ticket to Hollywood from the judges — Lionel Richie, Katy Perry, and Luke Bryan. The three Louisianans are: Laine Hardy (Livington), Garrett Jacobs (Bossier City), and Cameron Theodos (Shreveport). Although he’s only 25 years old, Cameron Theodos has a lot of experience on stage. He’s the lead singer for the band Alive by Sunrise. A few years ago the band was formed by a group of guys in high school in a small Baptist church in Texas. They shared the dream of pursuing music through worship. Since then, the band has gone through some member changes. 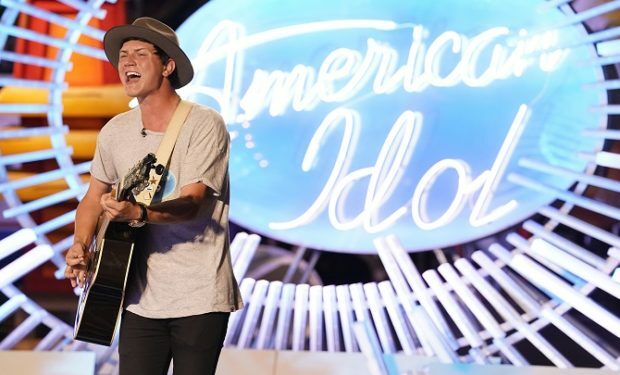 But as Theodos explains in the video below, the heart and main message of Alive by Sunrise has stayed pretty much the same: “to give Glory to the one who gave us that talent and ability which is Jesus Christ.” American Idol airs Sundays and Mondays at 8pm on ABC.